Criminalization of citizens filming/recording government cameras/activities. Everything any citizen does, in public or private is subject to government scrutiny; while there is a get out of jail free card for government activity. I am recording this because “you” (the TSA, ICE, FBI, CIA, ATF, DHS, etc.) might be compromised, so I will ensure my nation is defended because internal corruption is the most feared and only way our nation can fall. Forget the freedom of press. If you do not allow me to document my life, pursuant my liberty and pursuit of happiness you are violating my fundamental natural rights, my right to own, document and record the events of my life. What is the line in the sand? IS it someone with cancer, aids, Parkinson’s, MS, etc filming themselves? “I only have 6 weeks to live and I am documenting the rest of my life” Not in AMERICA today! You will not document your life! Under these circumstances you are a High Level Terrorist Suspect, with nothing to lose, you are under threat of being used, at the end of your life to plan a suicide attack for promises in the afterlife! What if everyone is spying on you watching and reporting illegal government activity? 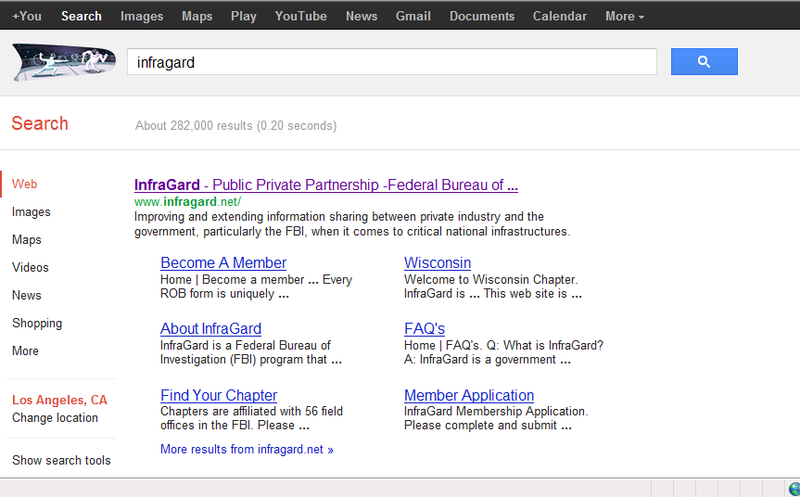 What is Infragard and why does your dentist belong to it? Is InfraGard a modern Gestapo civilian reporting service? The vast majority of Gestapo informers were not full-term informers working undercover, but were rather ordinary citizens who for whatever reason, though almost exclusively from government propaganda and fear, chose to denounce their neighbors to the Gestapo. According to Robert Gellately ‘it was because of the widespread willingness of Germans to inform on each other to the Gestapo that Germany between 1933 and 1945 was a prime example of panopticism.’ Indeed, the Gestapo—at times—was overwhelmed with denunciations and most of its time was spent sorting out the credible from the less credible denunciations. Many of the local offices were understaffed and overworked, struggling with the paper load caused by so many denunciations. Gellately has also suggested that the Gestapo was “a reactive organization” “…which was constructed within German society and whose functioning was structurally dependent on the continuing co-operation of German citizens”. 80% of all Gestapo investigations were started in response to information provided by denunciations by ordinary Germans; while 10% were started in response in to information provided by other branches of the German government and another 10% started in response to information that the Gestapo itself unearthed. It was by the willingness of ordinary Germans to denounce one another and supplied the Gestapo with the information that determined whom the Gestapo arrested. Work focusing on what the local offices were doing has shown the Gestapo’s almost total dependence on denunciations from German civilian spies, and very much discredited the older “Big Brother” picture with the Gestapo having its officer’s eyes and ears everywhere. The popular picture of the Gestapo with actual officers everywhere terrorizing German society has been rejected by many historians as a myth invented after the war as a cover for the German populations widespread complicity in submitting to national propaganda and fear, ultimately giving central government total power, allowing the Gestapo to work. Once a citizen had been denounced and labeled an enemy of the state and/or belligerent toward the national leaders, standard methods of investigation included various forms of blackmail, threats and extortion to secure “confessions”. Beyond that, sleep deprivation and various forms of harassment were used as investigative methods. Failing that, torture and planting evidence were common methods of resolving a case, especially if the case concerned someone Jewish. Under POLICE SPY Program: One Third of Jurors may be FBI Informants: Could Americans receive a Fair Jury Trial? Excuse to do away with juries? Consider the Boston Globe article below: What would happen to citizens juries if the U.S. GOVERNMENT RECRUITS 100 MILLION AMERICANS TO WORK AS FBI INFORMANTS? On out of every three Americans would be a FBI Informant. By those numbers, “One third, (4 jurors) of every 12-man jury would be a FBI informant: And the percentage of “FBI Informant Jurors” would increase in trials where there was less than 12-juriors. Hitler’s Nazi Storm Troopers (SA), the SS, and the Gestapo The Nazi police state used paranoia as an effective tool. Everyone watched everyone else. But no individual knew who might be watching him with an eye for revenge for some past slights or possibly eliminating him as possible competition for a raise or promotion. In Nazi Germany the police were allowed to arrest people on suspicion that they were about to do wrong. This gave the police huge powers. All local police units had to draw up a list of people in their locality who might be suspected of being “Enemies of the State”. This list was given to the Gestapo – the Secret Police. The Gestapo had the power to do as it liked. In Germany the plain-clothed citizen informants were called IMs (inofizielle mitarbeiter), or “unofficial collaborators.” Unofficial means that they unofficially worked for the Ministry of State Security (MfS), also called the Stasi.